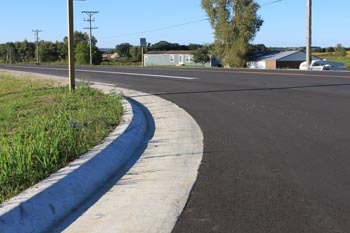 In Lomira, Kunkel Engineering Group was contracted by the Wisconsin Department of Transportation (DOT) to resurface 2.3 miles of State Highway 175, reconstruct intersections and make improvements to the adjacent stormwater system. As part of the contract, Kunkel Engineering also completed all material testing and sampling per DOT specifications. 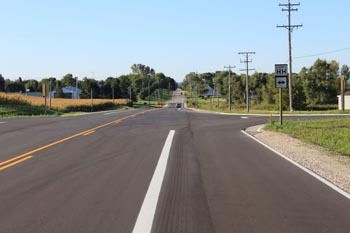 Construction began on the $865,000 project in June 2010 and the highway was opened to traffic in late October.